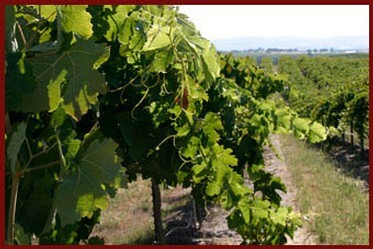 Steinbeck Vineyards is comprised of 50 acres of premium wine grapes on the family's historic property. The beautiful rolling hills are primarily sandy loam and clay soils. 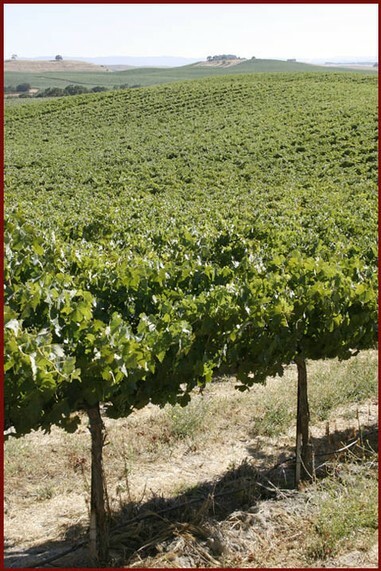 There are two primary soil groups found on Steinbeck Vineyards. The first is Arbuckle-Positas-San Ysidro group, which is characterized by very deep, nearly level to hilly, moderately well drained and well drained fine sandy loams, coarse loams, and loams. The second is Nacimiento-Ayar group, characterized by moderately deep, strongly sloping to steep, well drained silty clay loams and silty clay. The oak trees, after which Paso Robles – The Pass of the Oaks, is named, thrive in this poor soil and so do our grape vines. As the vines are stressed they perform to their maximum potential, therefore producing a high quality fruit, consistent from year to year. 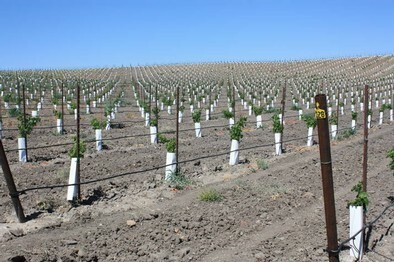 The weather in Paso Robles is excellent for growing winegrapes. 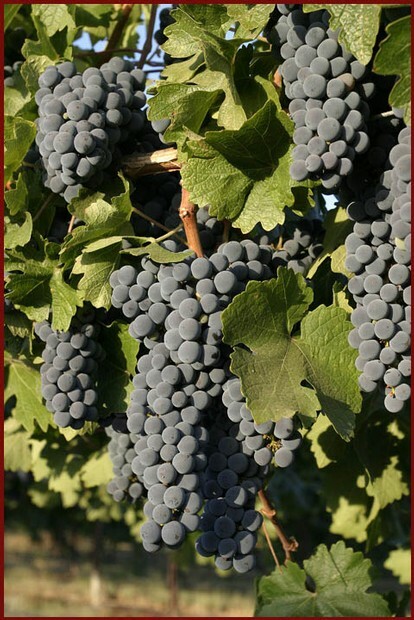 Our rainy season is from November to April so it doesn’t affect the ripening fruit in August, September and October. The hot summer days and cool nights throughout our growing season provide the perfect conditions for ripe fruit and proper acid balance. Although it gets extremely hot, the nights in the summer months cool by as much as a fifty degree margin. This is due to the marine layer and cool ocean breeze that flow across the vineyards. Winter dormancy occurs with our early frost, usually by the end of November. This causes our vines “sleep” longer, storing up energy for the following season. 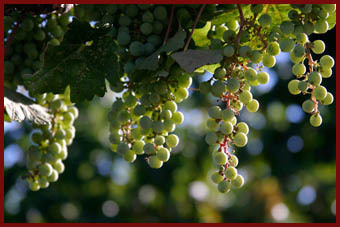 We grow our grapes using sustainable vineyard practices. That is, we use minimal amounts of chemicals and we take seriously our stewardship of the land. The practices we employ are healthy for the environment, for our workers and for our families. And we've been farming this property since 1920, it is where we live and raise our families. Viticultural decisions we make have one thing in mind, wine quality. Vineyard balance, that is, growing the correct amount of tonnage for our vineyards, is achieved through canopy management and irrigation management. Generally we produce 3 to 5 tons per acre of premium fruit. The family has been farming this acreage since 1921 in Paso since 1884 - that is seven-generations! We make a living off the land which takes determination and pride – and good business practices. We work with the wineries and wine makers so the fruit from Steinbeck Vineyards meets their quality expectations. We value and support our customers, realizing that when they sell wine Steinbeck Vineyards thrives. Steinbeck Vineyards & Winery purchases fruit from Steinbeck Vineyards! 1% of our vast vineyards is used for our Steinbeck label, 99% of our fruit is sold to large, local wineries including Eberle, JLohr, and Justin.